Home / News / Potato Shortage in Japan? Oh no! Potato Shortage in Japan? Oh no! Japanese loves their potato chips. Even when it costs $12 (RM52) for a usual Calbee’s potato chips. They are usually sold at 6 times lesser at the price of $1.8 (RM7.8)! 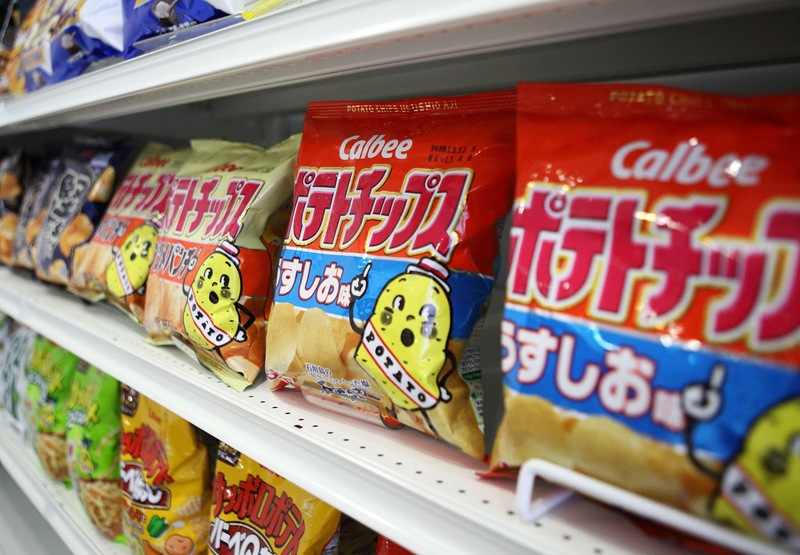 This came after Calbee, the snack producer company worth around 507.9 billion yen, announced they will halt the sale of 15 types of potato chips due to the lack of potatoes. Hokkaido is the top producer of potatoes in Japan but was hit with a number of typhoons, destroying majority of the corps, according to Bloomberg. 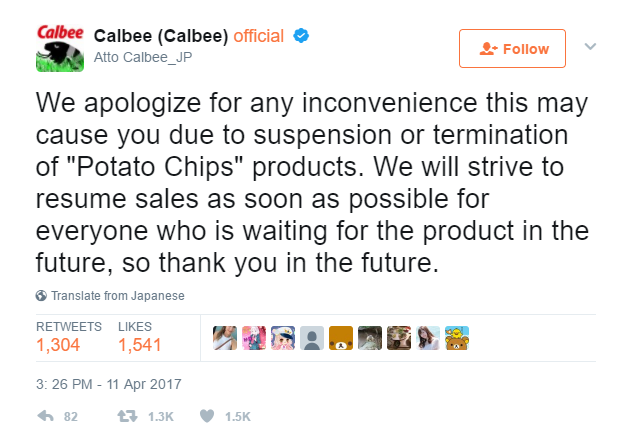 However, Calbee has assured the ‘Potato Crisis’ will end soon as they are committed to resume production as soon as possible to end the shortage. Not only snacks producing companies will face this issue, even fast food chains with potatoes related products will have problems as Japan has regulations on the amount of imported products to use.